You can use our campers for camping, skiing, hiking, biking, chilling out, or just kicking it! They come ready for summer or winter! Many avid skiers rent the vans to be ski bums for the winter season. 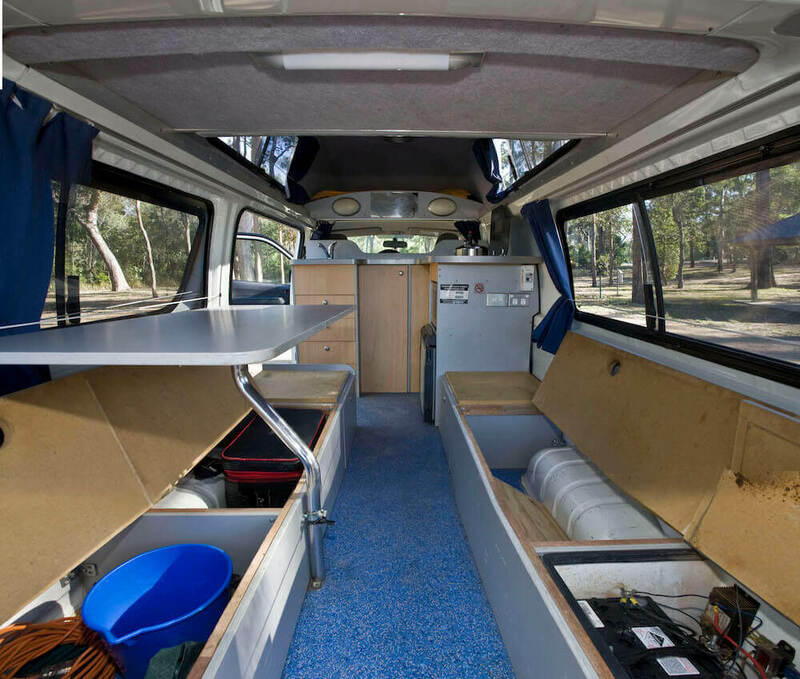 We can provide extra heating packages for winter camping in our campervans. Colorado is the perfect place to explore by van! And Switchback the van specialists have what you need if you are looking for a rad camper van to explore Colorado and it has to offer. 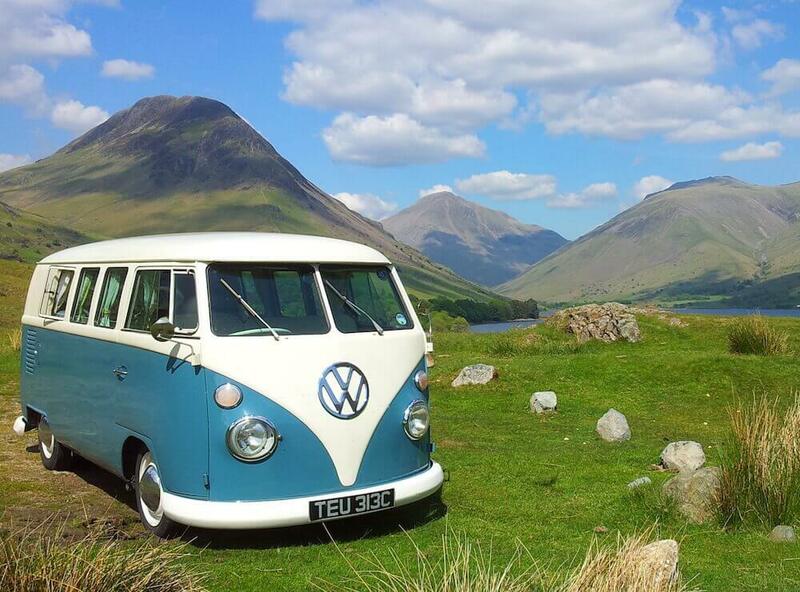 We have multiple campervan conversion options available for your group. We currently convert Ford Econoline and Chevrolet Express passenger vans to camper van status however do have plans for Sprinter van conversions in the near future. Our camper vans come equipped for your journey in Colorado or wherever you may be going.